Like a raindrop stuck midair, I stayed frozen on the surface, oblivious to all but you. Sulk Station is an electronic/trip-hop duo from Bangalore, India formed by Tanvi Rao (vocals, synth) and Rahul Giri (production) in 2009. Their music is driven by Tanvi Rao’s sultry vocals wrapped in a haze of atmospherics, minimal beats and homegrown synth sounds. 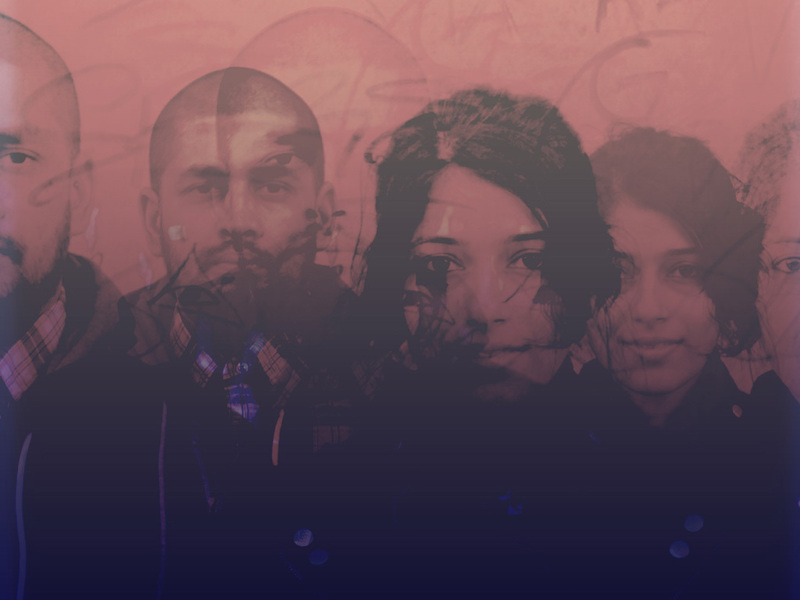 Their songs are a mix of contemporary electronic music genres (trip-hop/post-dubstep/ambient) with traces of Indian classical music. Songs like “Downlift” and “Take Me Home” are composed of stripped-down heavy bass beats, but with lots of space. The result is artfully minimalist, bringing to mind British post-dubstep/bass music artists like James Blake. The band is also influenced by Radiohead, Four Tet, Lounge Piranha, and Estonian composer Arvo Part (who’s known for having a massive influence on Sigur Ros). With vocalist Tanvi Rao recently being nominated in the Best Female Vocalist category for the Jack Daniel’s Annual Rock Awards and Rahul being picked as the #1 producer to watch out for in 2103 by Border Movement and Wild City, Sulk Station are making waves across India and in other parts of the world. The album also earned them a slot at the World Event Young Artist festival held in Nottingham, UK.